The power of SQL with the simplicty of Redis: fast & reliable. 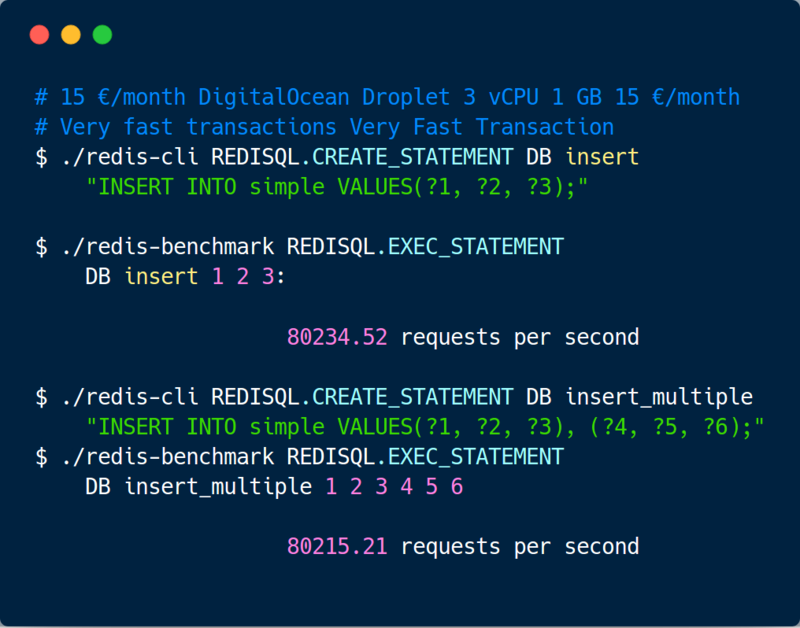 RediSQL add simple commands to your Redis giving it the ability to store, manage and retrieve more structured data. Carefully tested for correcteness and tuned for performance – never loose a bit. 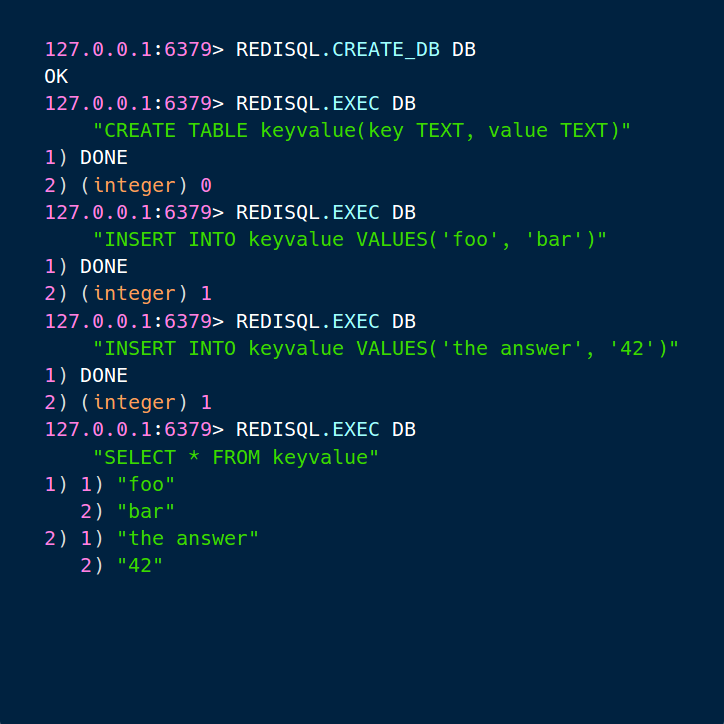 RediSQL integrates extremelly well with Redis, its commands feels like native Redis comands. RediSQL allow to create expressives and simple API, it really feels like using just Redis, just more powerful. RediSQL inheritanve all the SQLite knobs and capabilities, if the out of the box performance are not enough you can tune it for your specific use case. 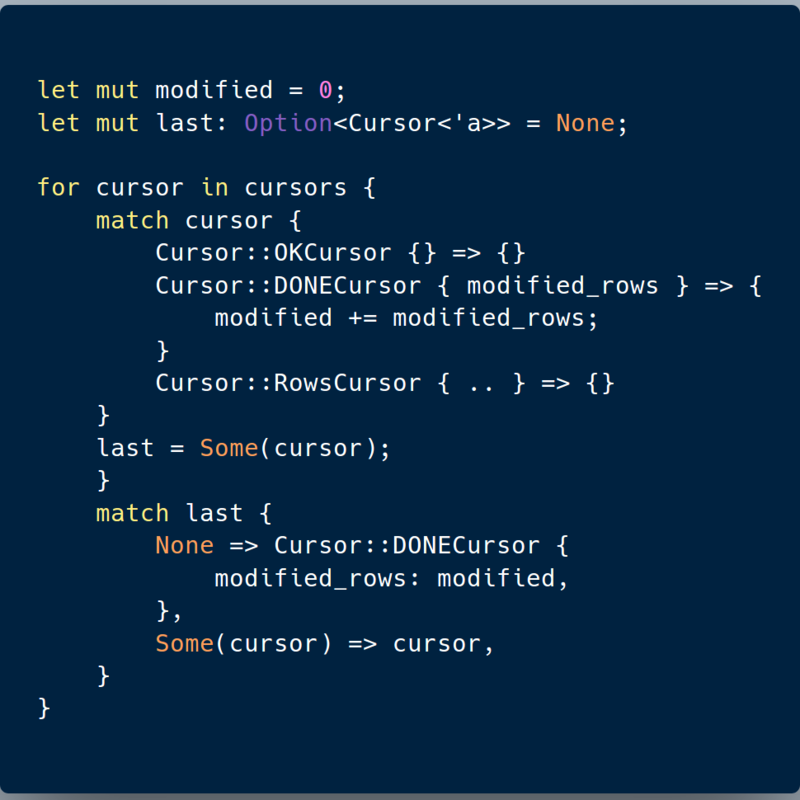 RediSQL is written in Rust which provides more guarantess agains common bugs. Then we carefully tested it. Start as open source project. Upgrade to enterprise level of support and features. RediSQL is offered in two version, a free and open source one and an enterprise PRO version. The enterprise version provide supports for AOF replication and clusters, not necessary in small projects but fundamental in bigger ventures. With the enterprise version you also get unlimited support via email, phone or github issues. (Mostly) Open source, explore the code base. Simple builds, fix it yourself. Only a very minor part of RediSQL is not releases as open source, you free to explore, the codebase, understand how it works and how to extract from it the most. The simple build system in place will also allow you to quickly iterate on its code and fix eventual bugs. If you decide to purchase the PRO version, but for any reason it doesn't work for you, we will refund you. No question asked. The open source version is and always will be free, for the PRO version we offers two different type of license. The regular license allow you to download each and every version of RediSQL anytime you wish, it renew annually. The perpetual one which gives you the right to download one and only one version of RediSQL, it is a one time expense but it doesn't provide you with any updates. Also the support on the perpetual license is limited to one year. Our users are impatient. They're probably distracted too. Keep it simple and beautiful, fun and functional. Clean aesthetics supported by a strong concept is what we stand for. How many SQLite databases can I run on the same RediSQL instance. As many as you like, they have a very light memory overhead and you may actually improve performances running multiple databases in your instance since each database has its own thread of execution and you will get rid off most the waits for locks. Can we save the database on disk? Yes it is possible to save the database on disk, however this will make the system slower. Of course, during RDB replication the database is serialized, compressed and saved on your Redis RDB file. Can I get the PRO version and then requires the money back even if I keep using it? Yes you can, however this would be illegal and it would expose your company to legal risk, moreover you will lose the most valuable asset that comes with the PRO version which is the support. But, yes, we cannot do anything if you decide to go through that route. 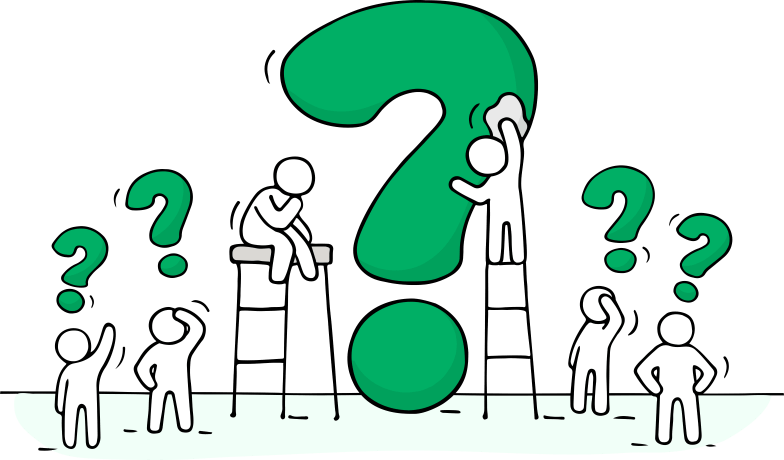 Why you are selling the software in a third-party platform? Is it safe? It is faster and let us focus on what we do better, write software, instead of wasting our time in keeping up and running yet another ecommerce website. Yes, PayHip is safe and it use Stripe underneath.